Welcome to Bridgeland Crossing! For sale by the original owners. 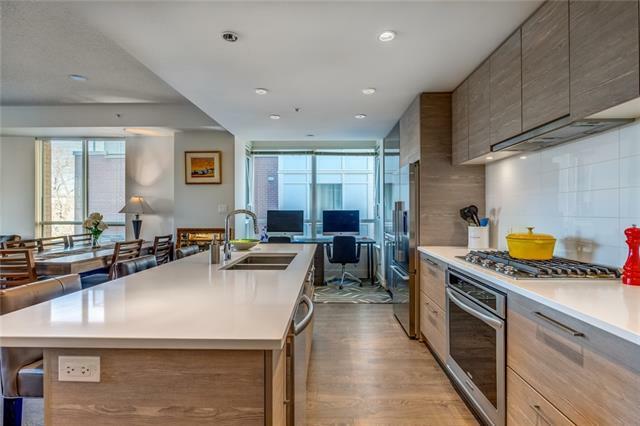 Boasting the largest floorplan in the building, with a west facing balcony and upgraded finishings, this condominium has so much to offer. The building features a 'quiet construction' concrete build, fobbed security on every level, central Air Conditioning, garden allotments, exercise room and is pet friendly! 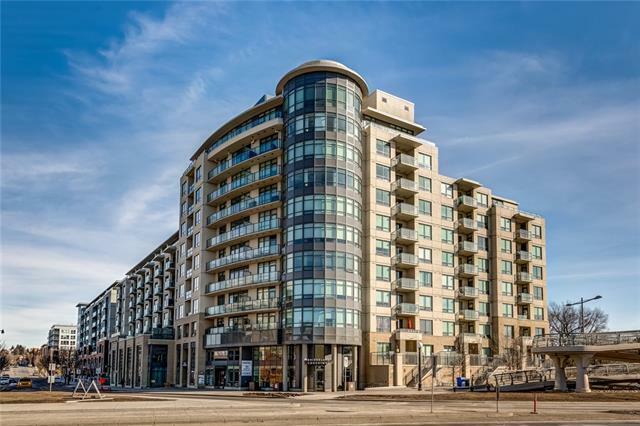 This oversized, well appointed two bed, two bath (one ensuite) unit shows spectacularly with wide plank flooring, quartz countertops, stainless appliance package including a gas stove, ceiling height cabinets, in suite laundry, beautifully tiled bathrooms, glass shower door and Nest thermostat. 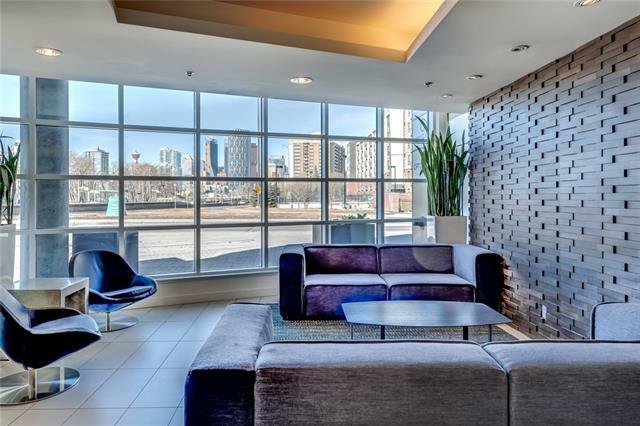 A titled parking stall and separate storage add convenience to this already spacious unit. 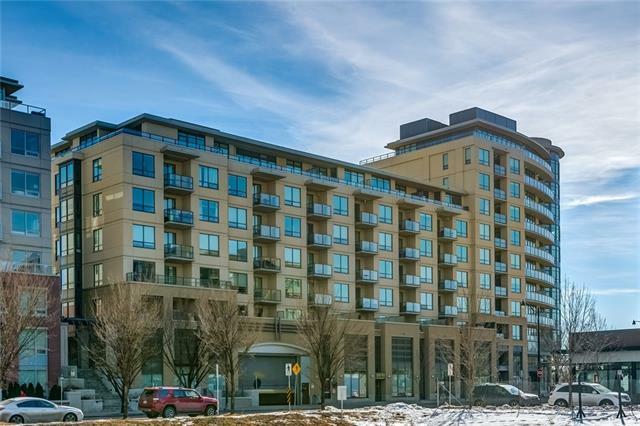 Enjoy superb access to City Transit, Downtown, Memorial Drive, River pathways, the Zoo and the hub of Bridgleland from this luxurious condo! Walk to the C-train Station in less than 1 minute and be anywhere in the city. Please allow notice for viewings.